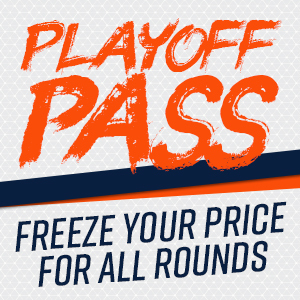 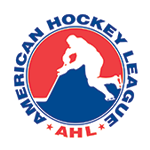 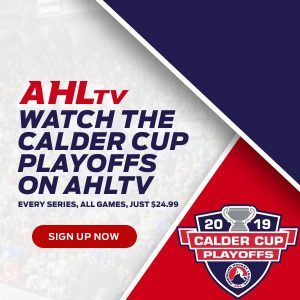 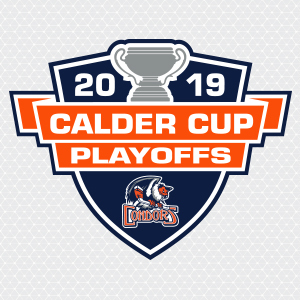 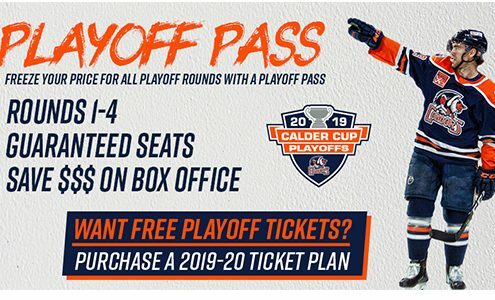 RECEIVE PLAYOFF TICKETS BY PURCHASING A 2019-20 TICKET PLAN! 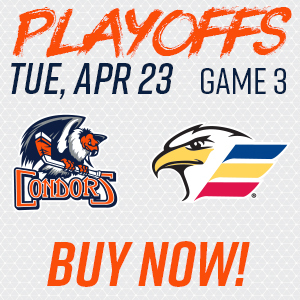 GAME 4 SATURDAY AT HOME! 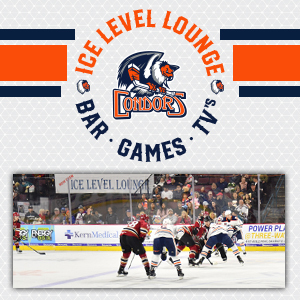 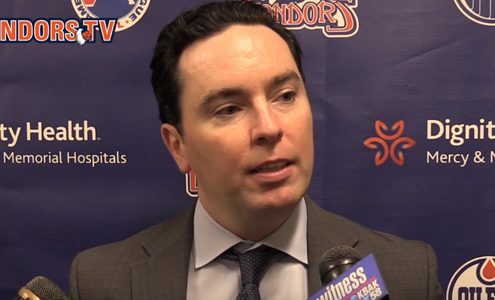 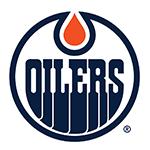 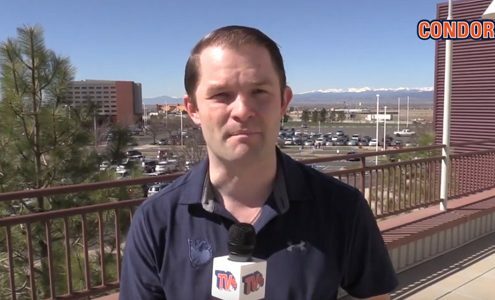 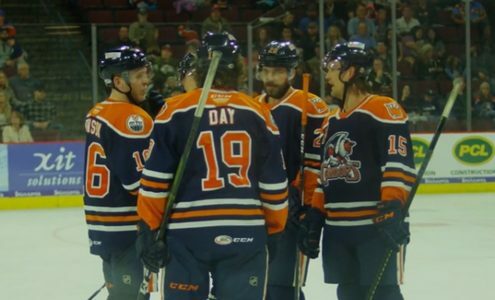 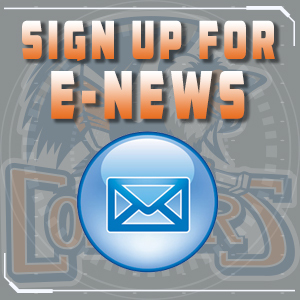 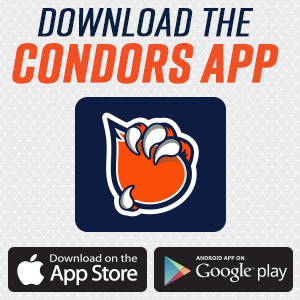 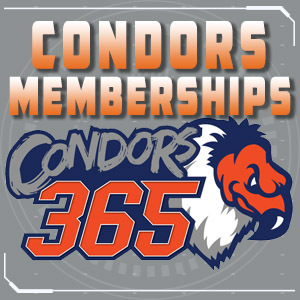 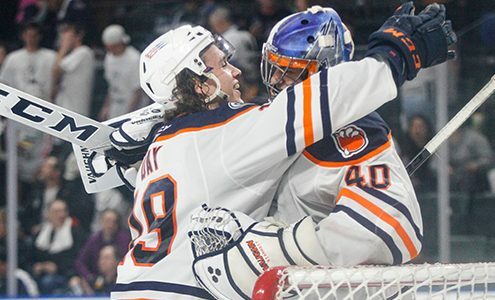 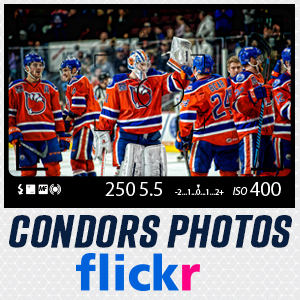  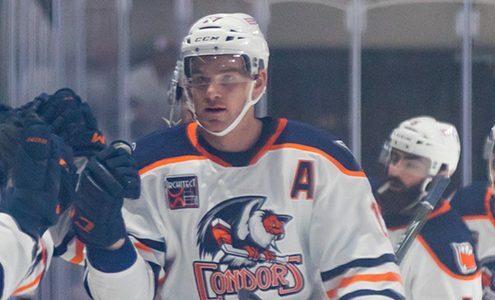 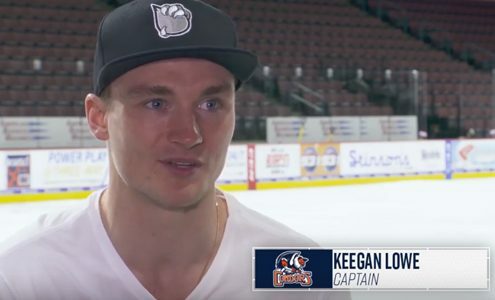 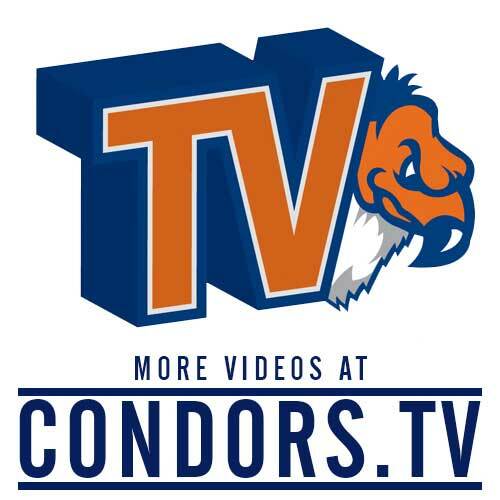 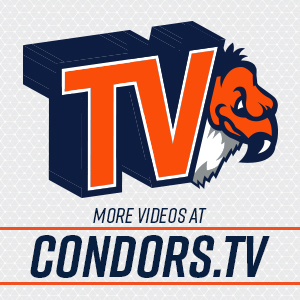 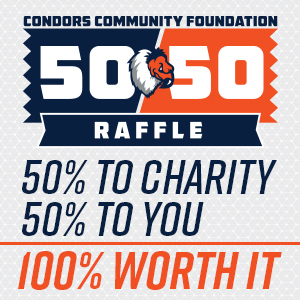 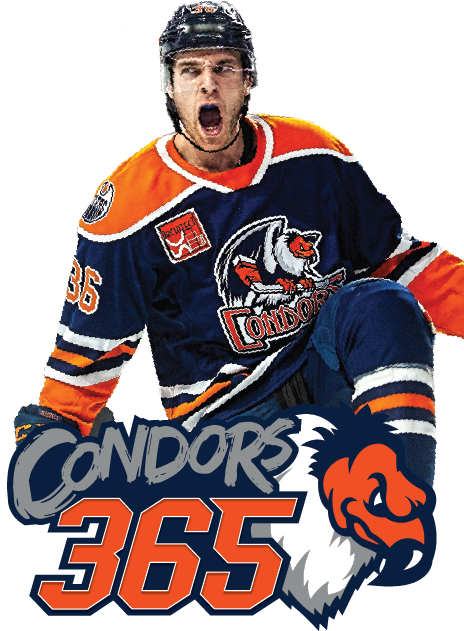 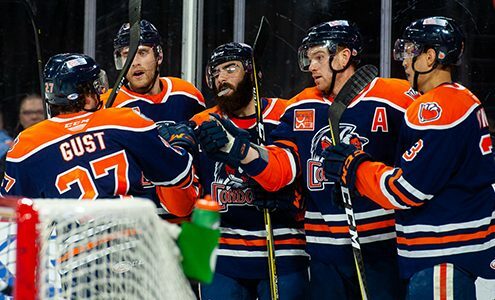 Join the Condors Mailing List and stay up-to-date with the team all season long.